When we are overweight, we would tend to develop knee and lower bsck issues. The more overweight we are, the more pain and discomfort we may feel. It is no wonder that the pain itself becomes a deterrent for us to begin an exercise program…..especially those of more intensive nature. The fitter we are, the higher our metabolic rate….and the easier for us to lose weight. In order to achieve higher fitness levels, we would need to increase the intensity of our workouts. If we have knee problems, we would be concerned by causing possible damage to our knees through intensive cardiovascular exercises like jogging or running. It was the same constraints that I placed on myself initially. Due to my recent weight gain, my knees suffered some discomfort when I tried to do more intensive exercises. Worried about possible knee injuries or making my knee condition worse, I had shy away from intensive exercises. However I have also recently added in hiking to my exercise program. It was awesome! I love the nature and climbing uphill gets me sweating in buckets in no time. The hiking was so streneous as there were lots of uphill climb. My fitness levels increased …..for me it was more effective than going to the gym. But initialy I was a bit concerned as the upward and downward movements seemed to make my knee worse. Still…I continued and after about 4 or 5 once a week hike, my knees actually felt stronger…and my body a little leaner. As my fitness levels increase, I was then able to do more streneous runs on the treadmill and cardio machines. Which is worse? Knee damage or organ damage? Being inactive is one of the causes of obesity, kidney failure, heart attack, liver damage, stroke and some cancers. When we exercise we help to regulate the functions of our organs…. it improves nutrient and oxygen flow to our muscles and organs and at the same time enables efficient waste and toxin disposal from our organs out through sweating. It is easier to fix a mechanical problem than an organ damage. Much, much easier. 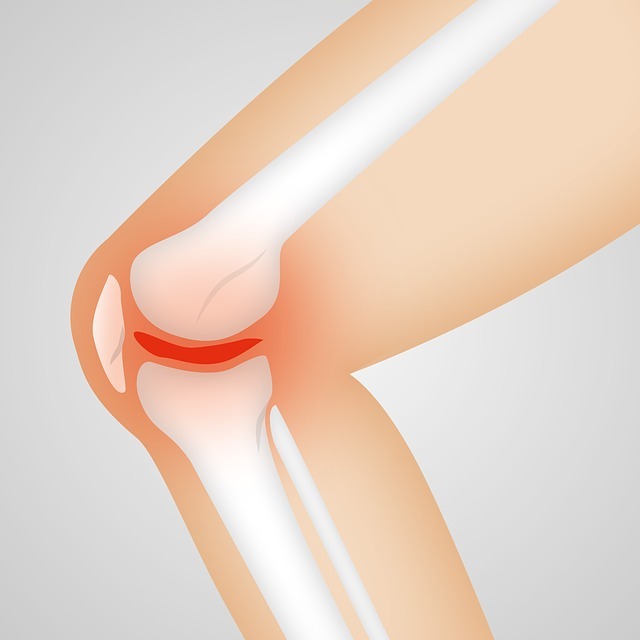 For knee damage, knee gels injections, traditional treatments or knee replacement surgery is available. Tell me what are the options for organ damage? But you know what….as your fitness levels increase and the pounds start to drop, you would be surprised that your knee pain would be very much reduced. And there are accounts of those who had lost weight not requiring anymore medication for their cholesterol or high blood with the blessings of their doctors. Note: Consult your doctor before beginning any exercise program especially if you have known medical conditions. Why people walk or run with loud footsteps?